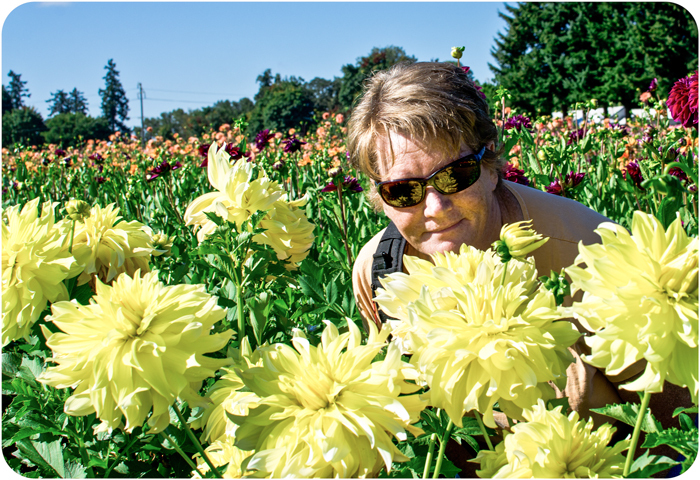 Canby, Oregon is known as the Dahlia Capital of the World. We were lucky enough to be in town for their annual Dahlia Festival. 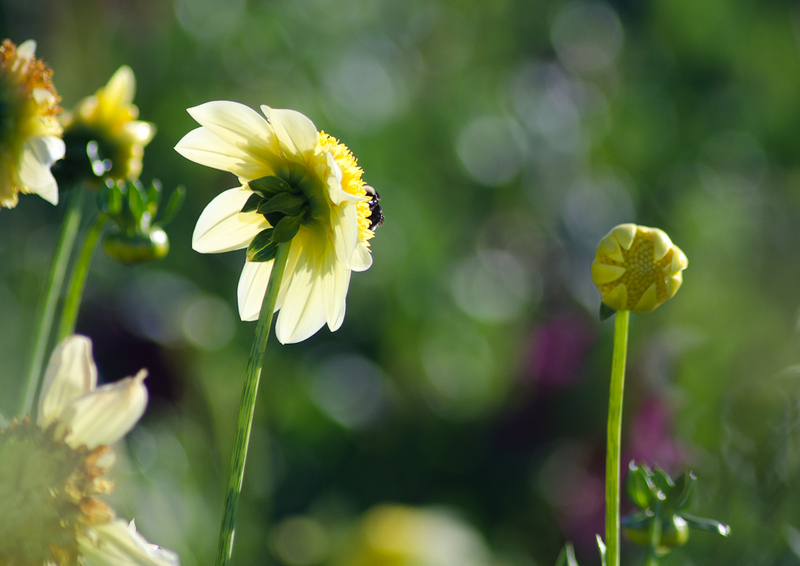 I have never seen so many Dahlia’s in one place, fields and fields of them! And so many different shapes, colors, sizes . . . absolutely amazing! It actually became a bit overwhelming . . . we spent a couple of hours there in the morning and then went back in the early evening so I could get some pictures in the “golden light”.